They've been married since 2014 but are rarely seen in public together. But Solange Knowles and her husband Alan Ferguson were sticking close together as they stepped out for lunch in Los Angeles on Sunday. The 32-year-old singer made a bold fashion statement in grey and white print pants with matching boots, alongside her 55-year-old husband as they were spotted heading for their car. 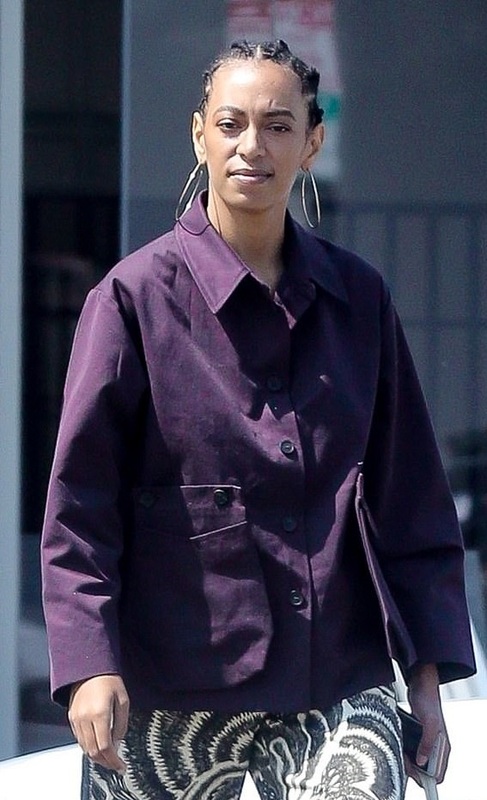 The younger sister of Beyonce added a purple utility style shirt jacket, which featured a giant pocket on one side. She carried a quirky white bag, and her cellphone. 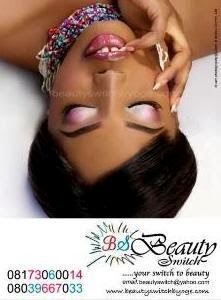 Solange is cute sha!